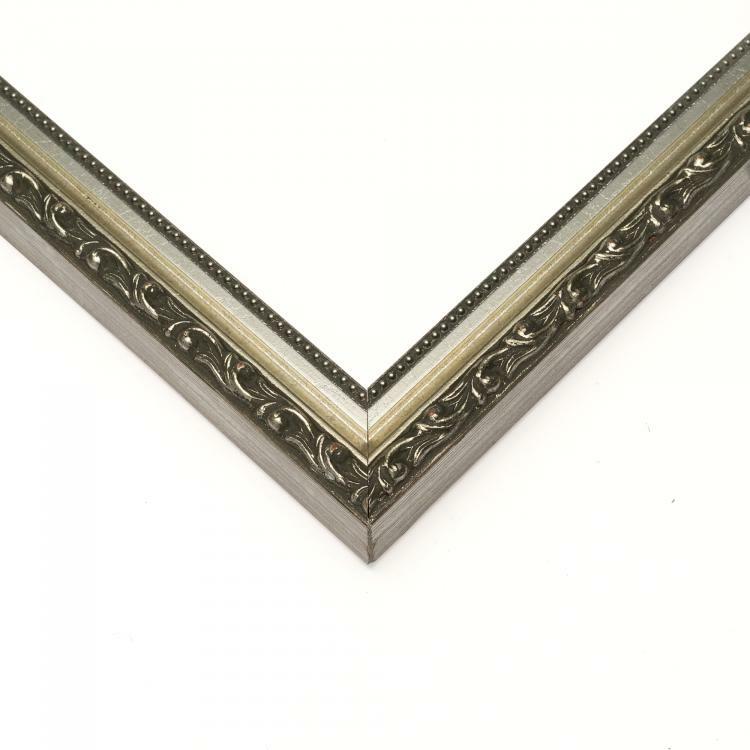 Here are frames that are middle of the road in size, but are still backed by our high-quality craftsmanship. 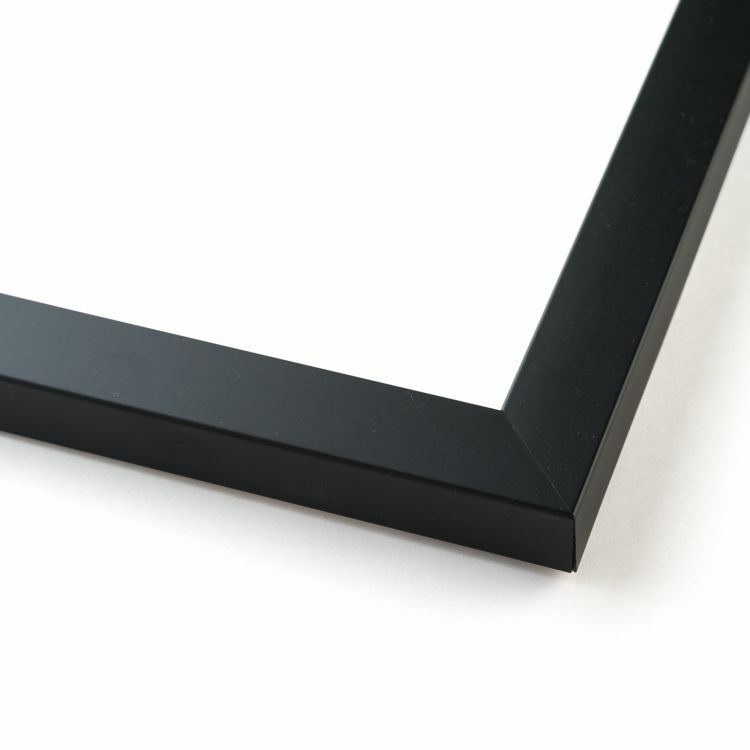 Our 13x19 picture frames fall into that mid-range poster size. 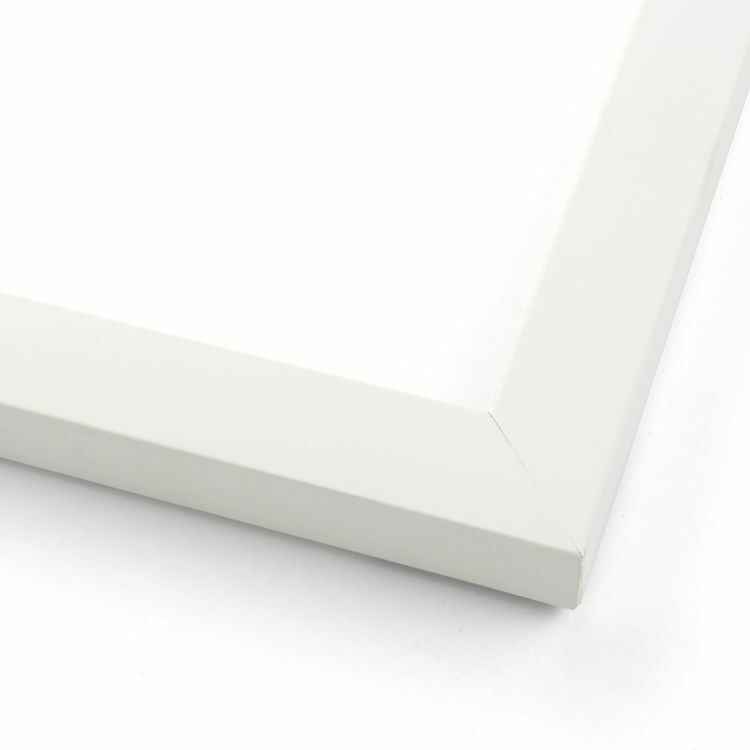 They're perfect for posters, pictures, and art prints. 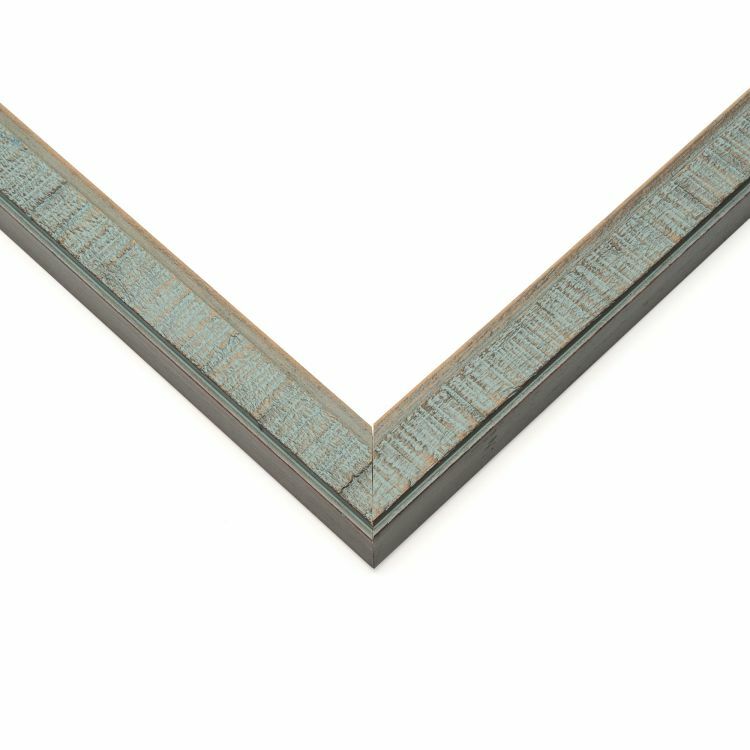 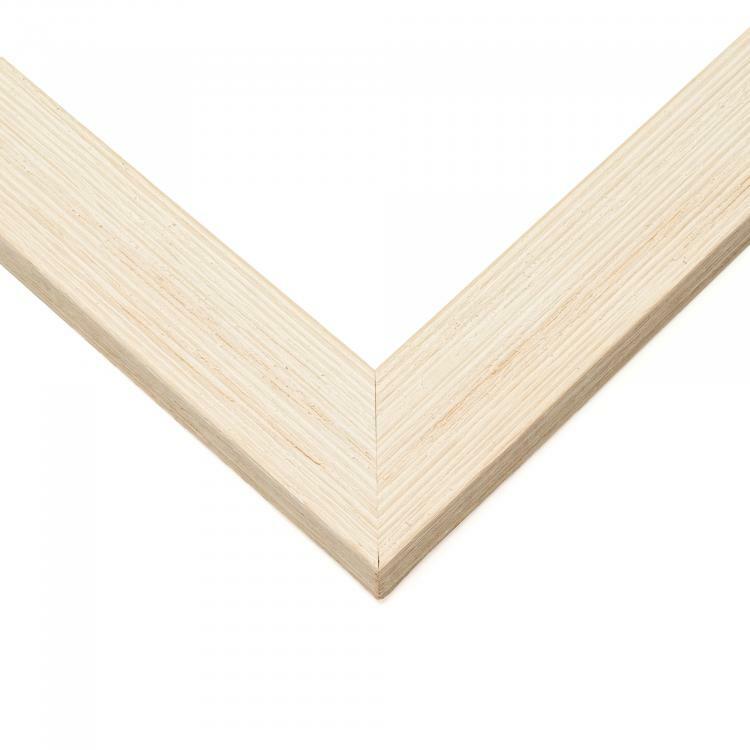 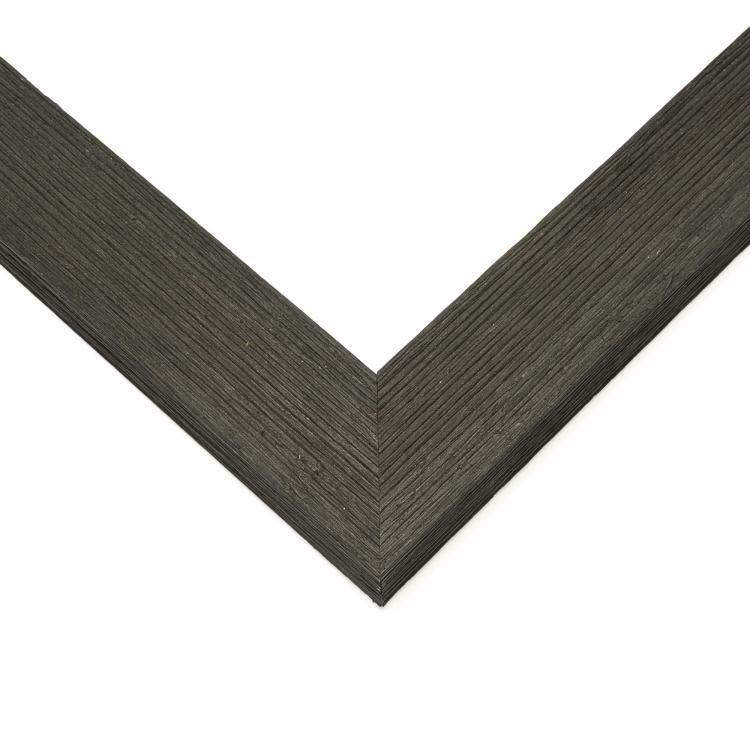 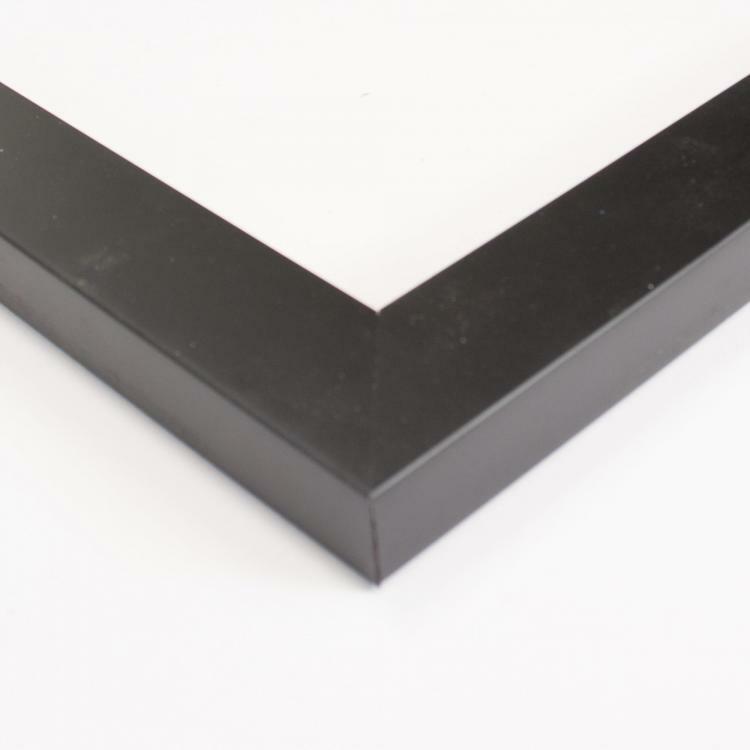 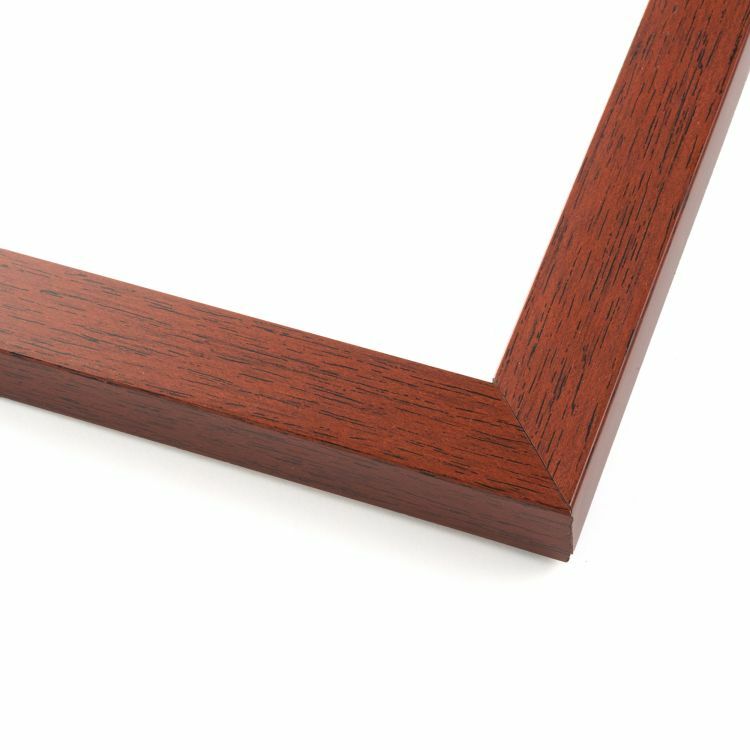 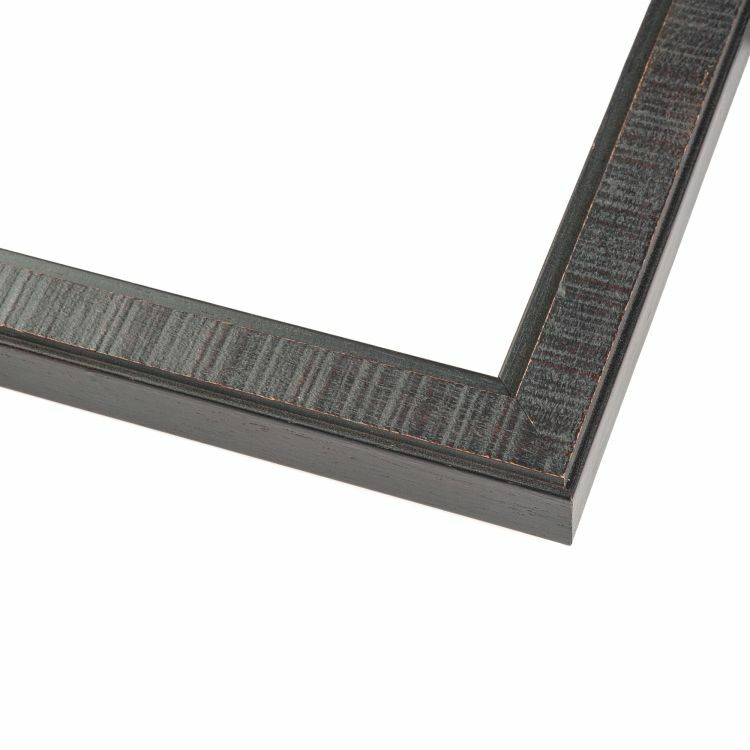 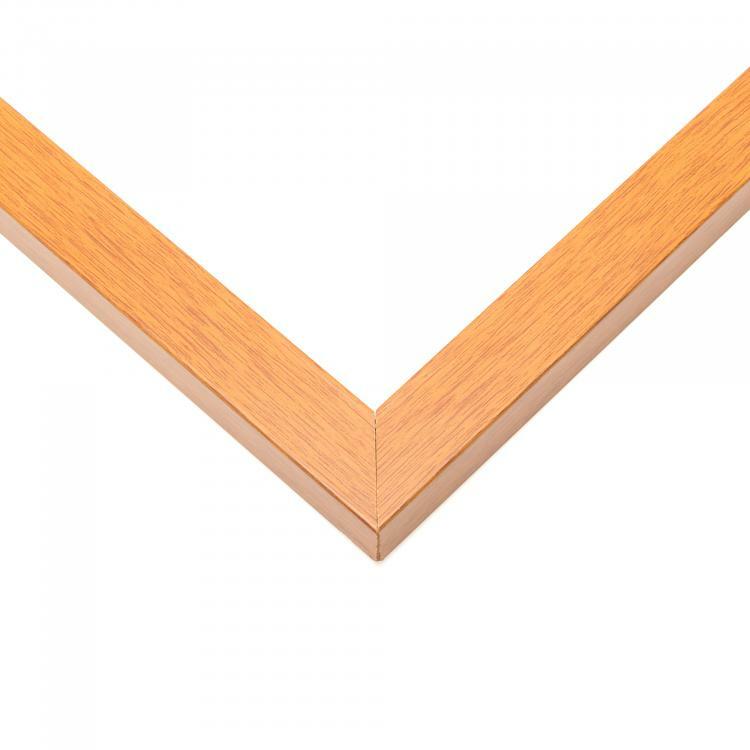 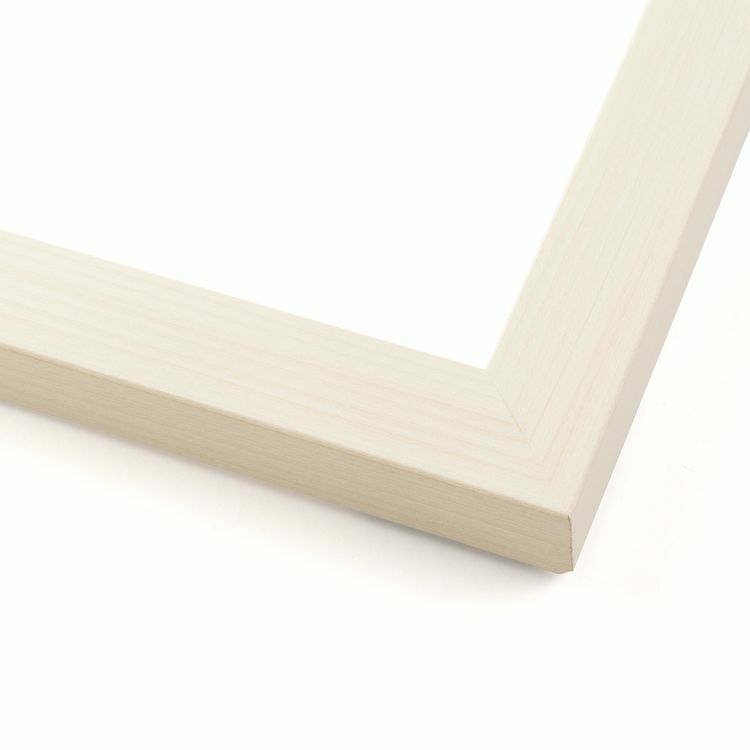 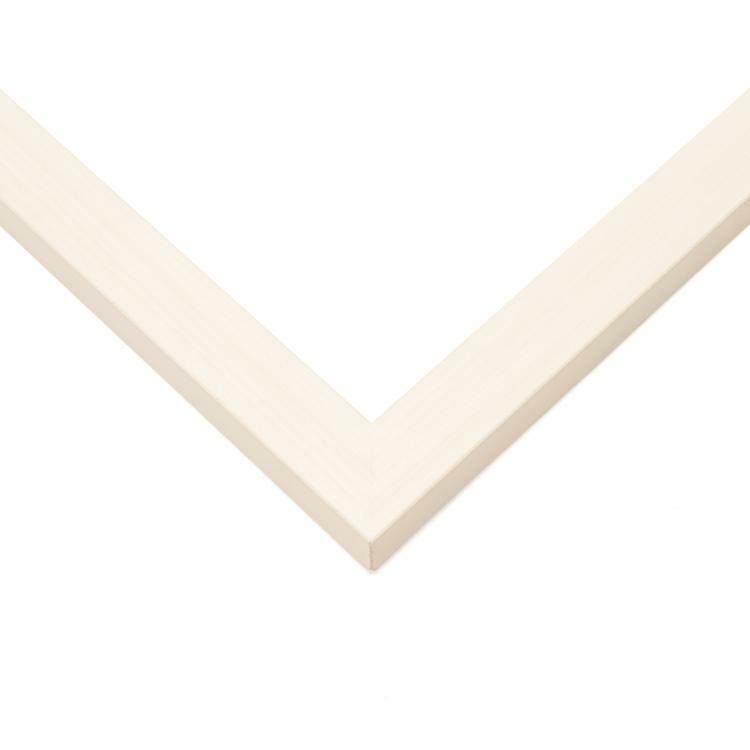 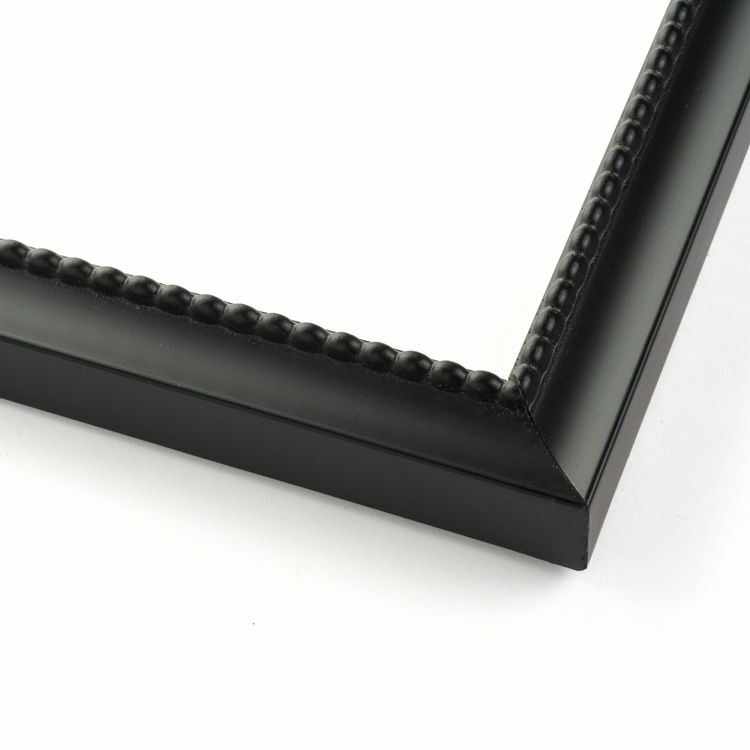 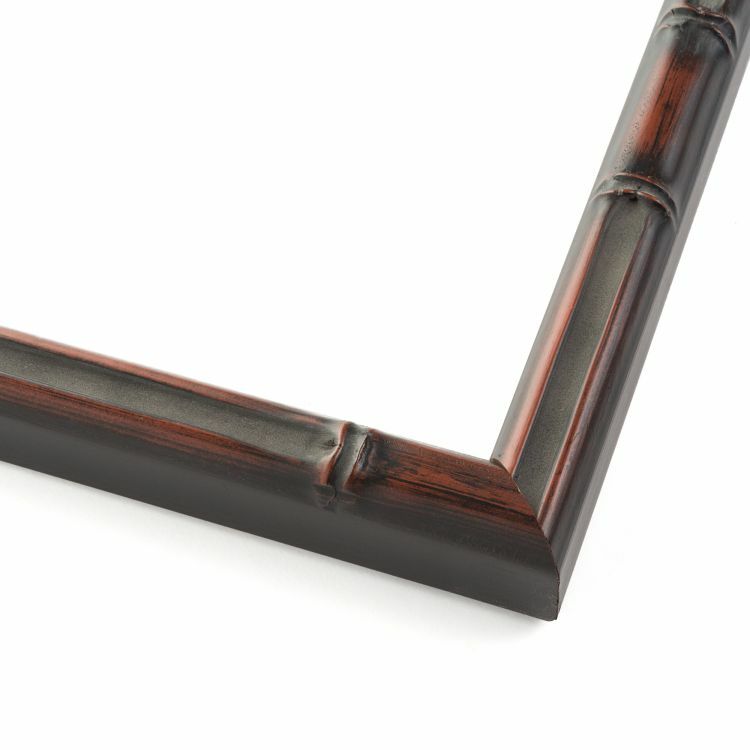 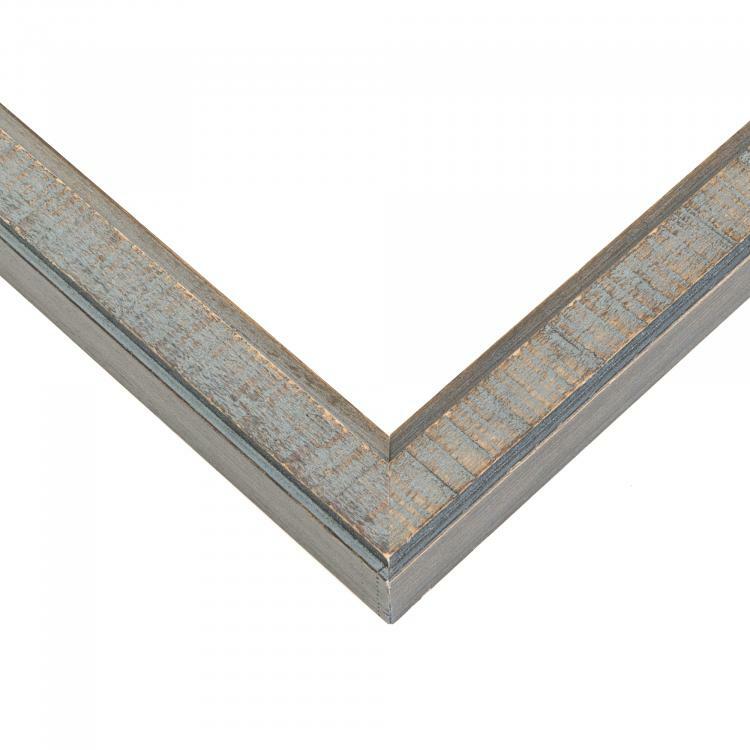 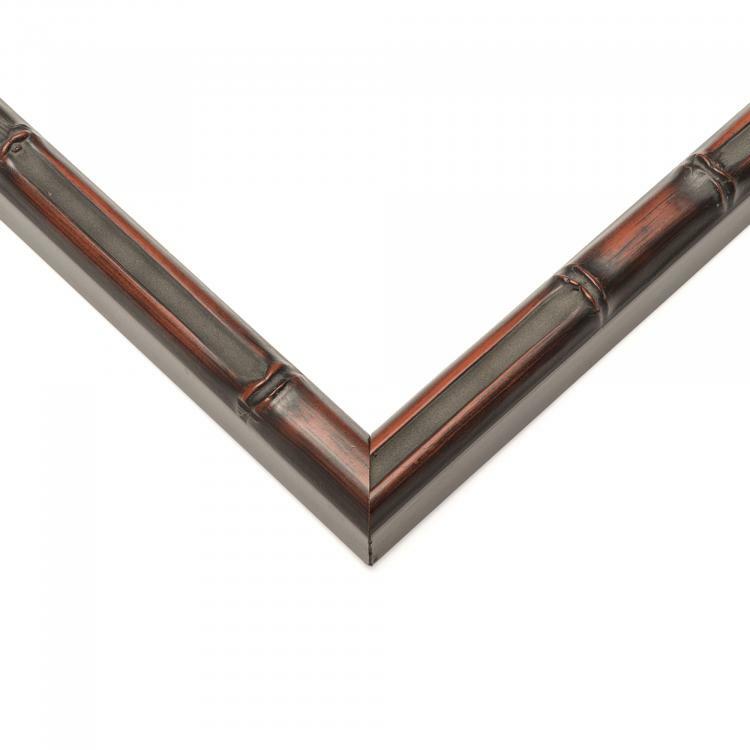 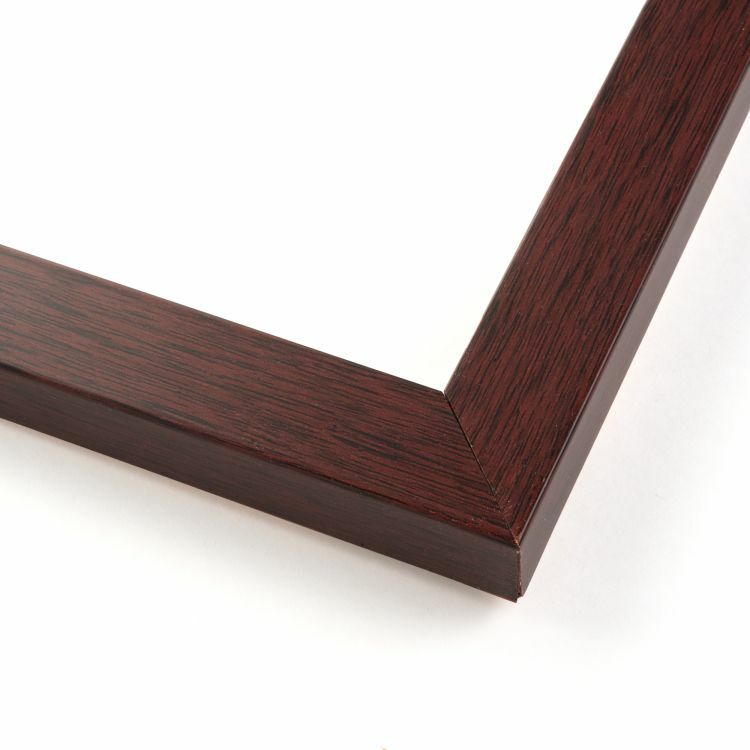 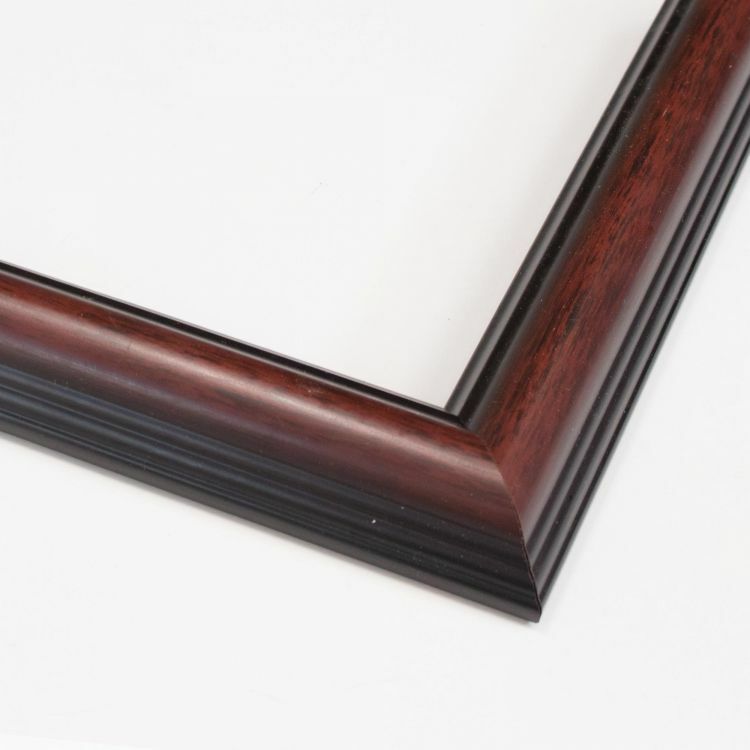 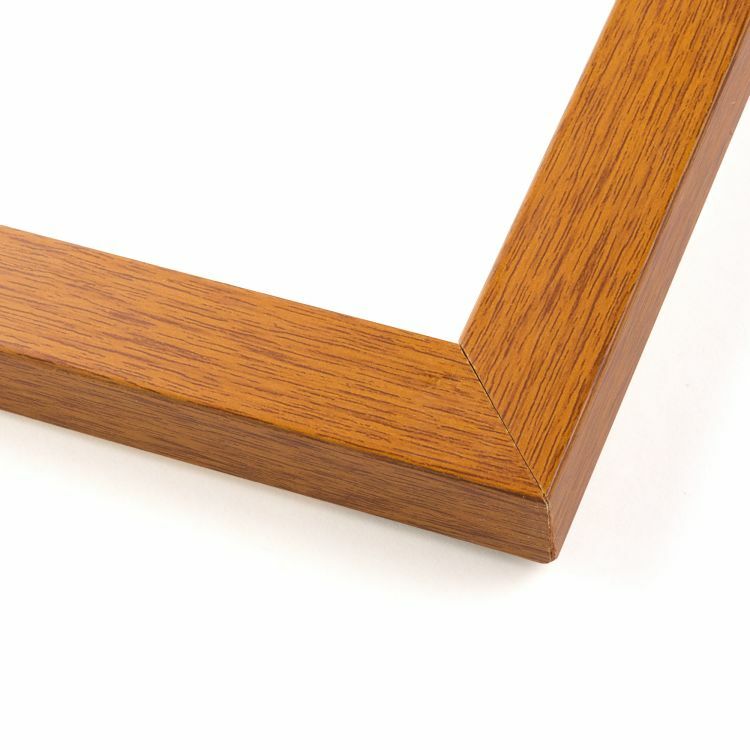 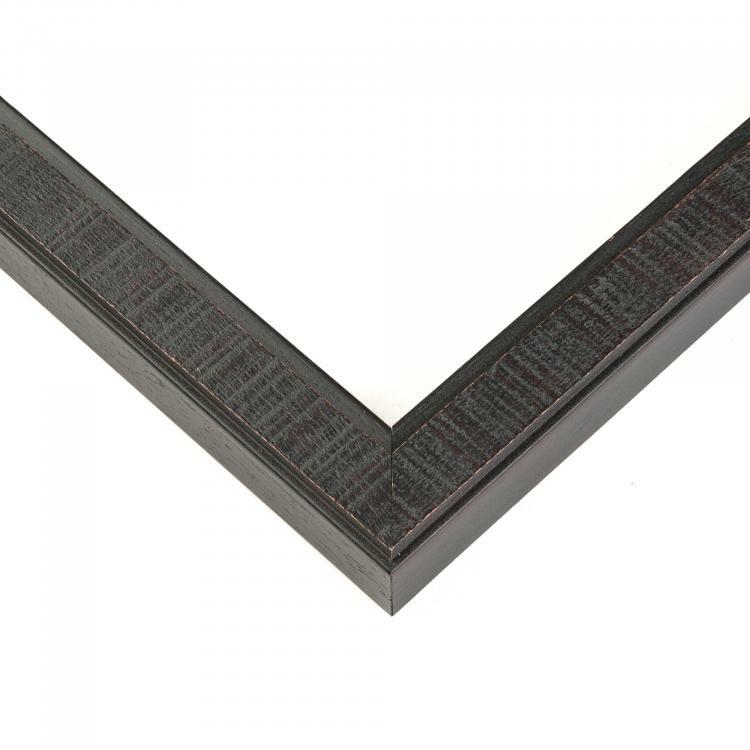 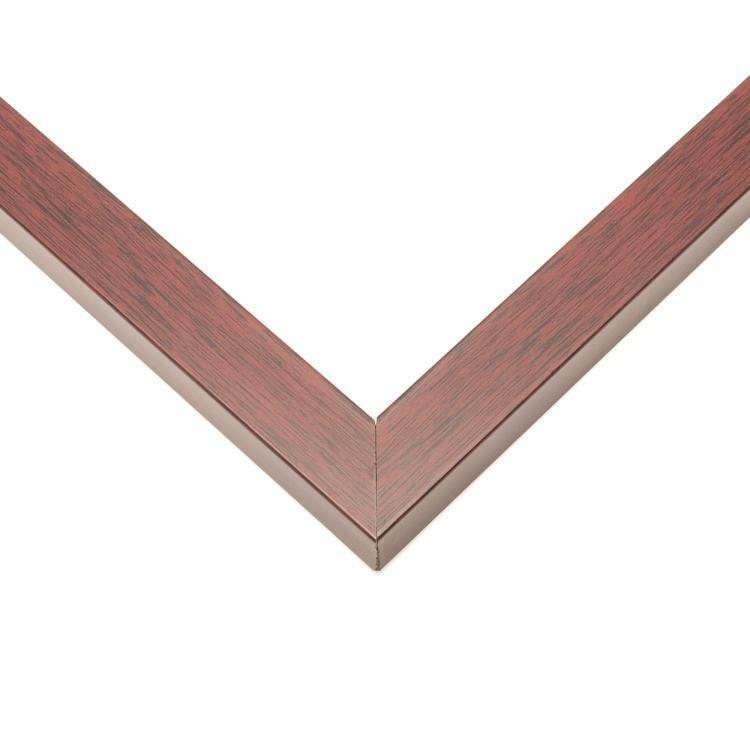 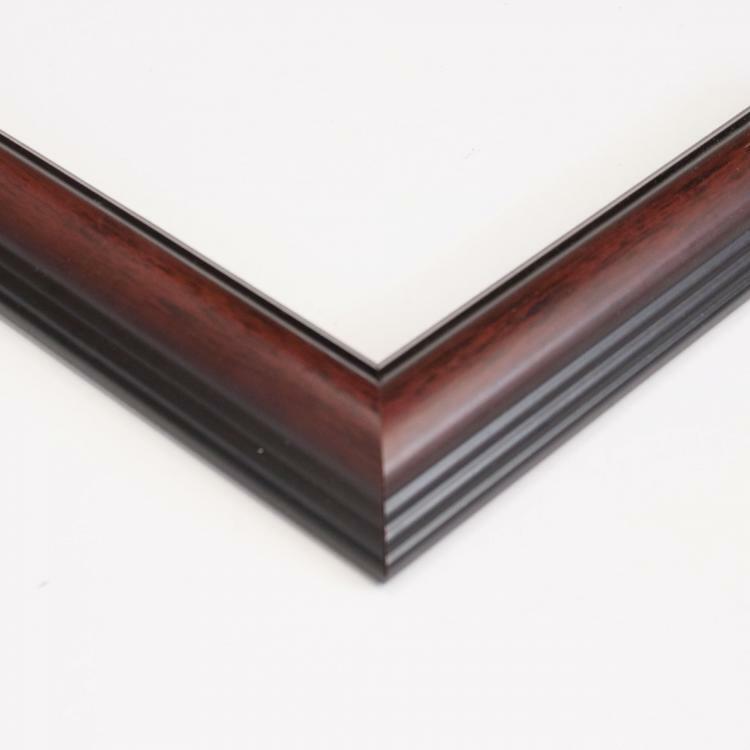 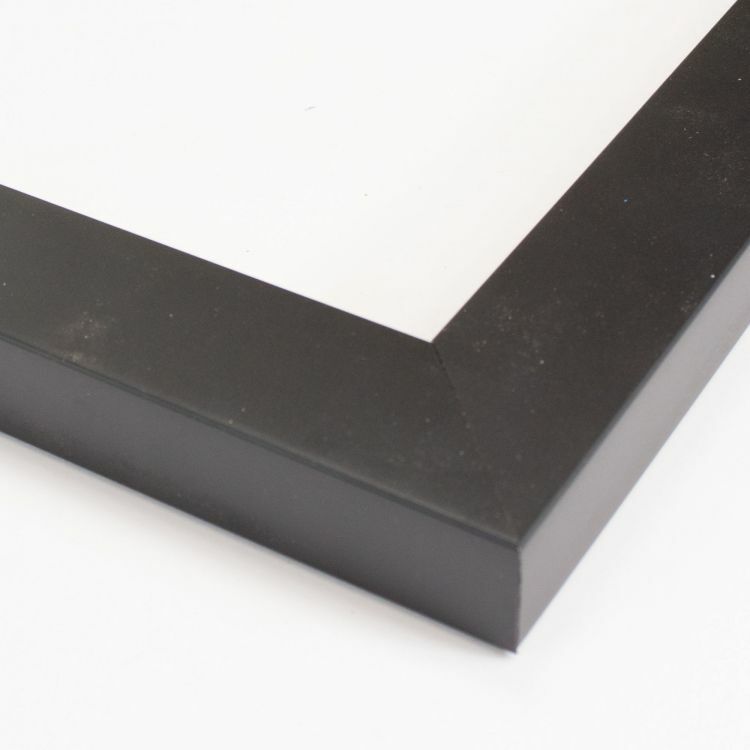 Although it's harder to find in stores, we've got many different moulding style and color options when it comes to 13x19 picture frames. 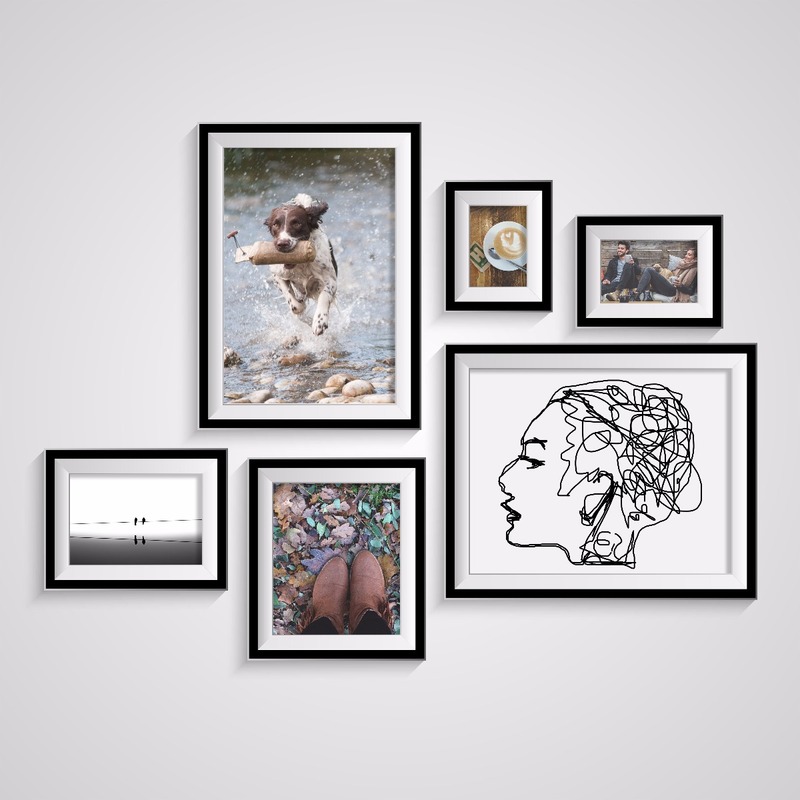 They're perfect for creatively displaying non-standard or cropped pictures. 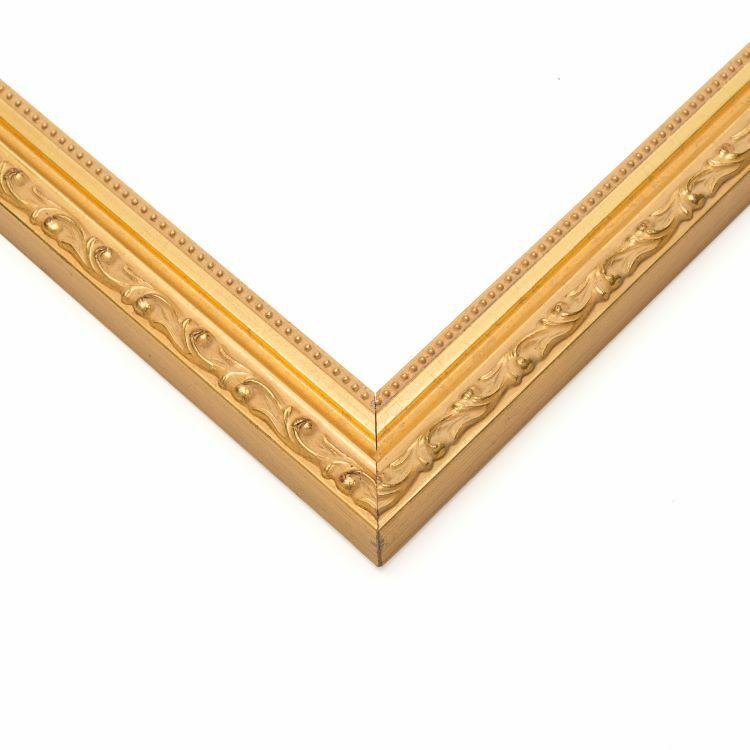 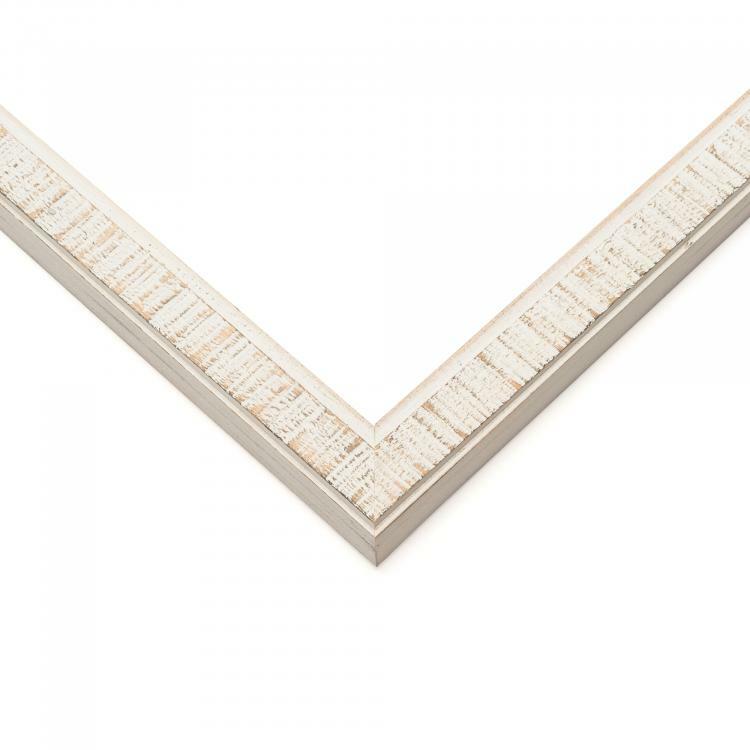 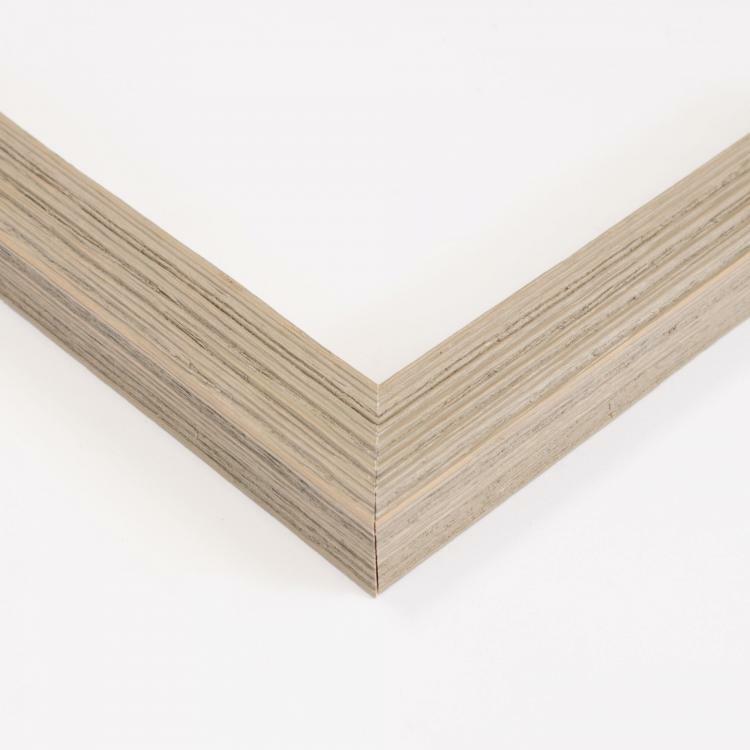 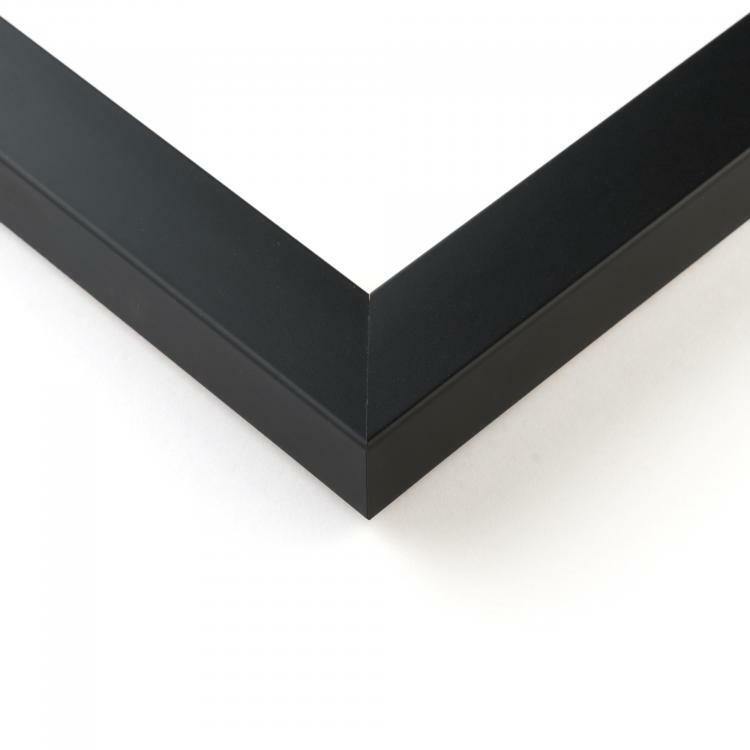 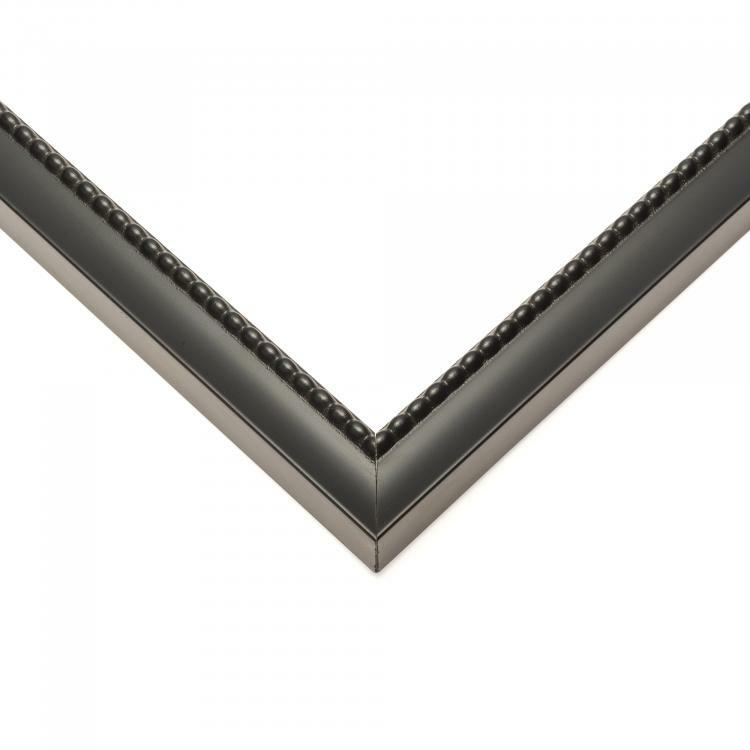 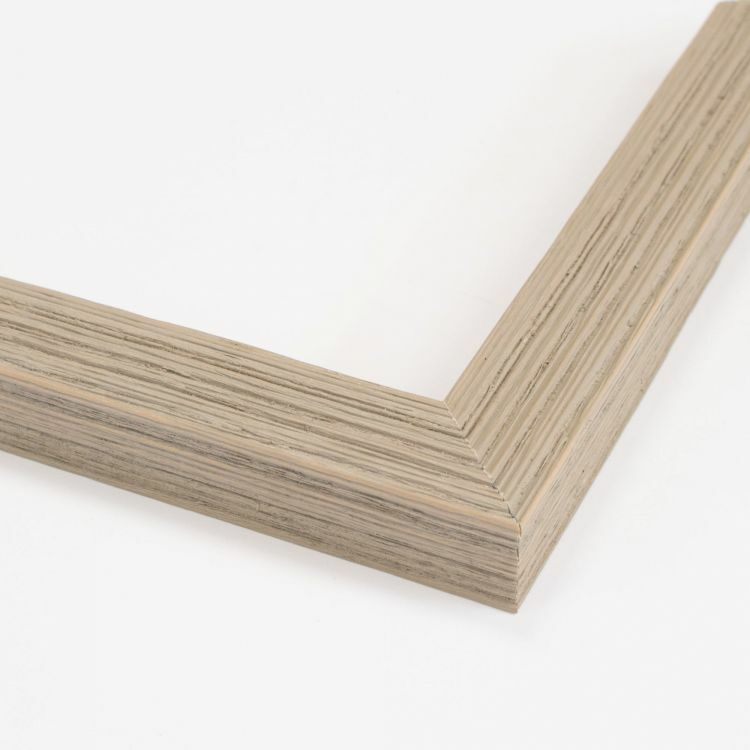 Thanks to our extensive collection, we've got a 13x19 frame that will coordinate flawlessly with the existing décor in your home, office, or gallery. 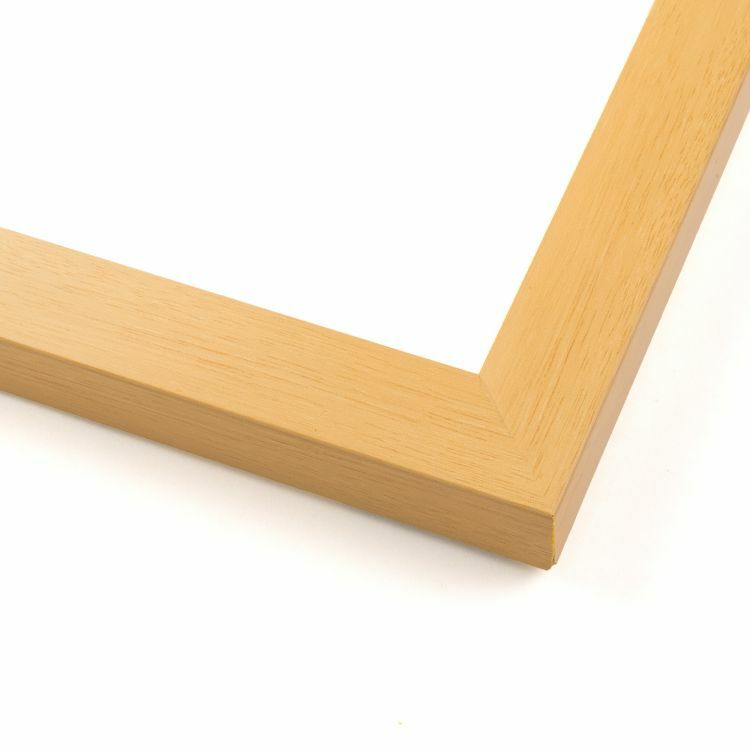 Browse through all of the 13x19 picture frames we have to offer to find the one that's perfect for your space!